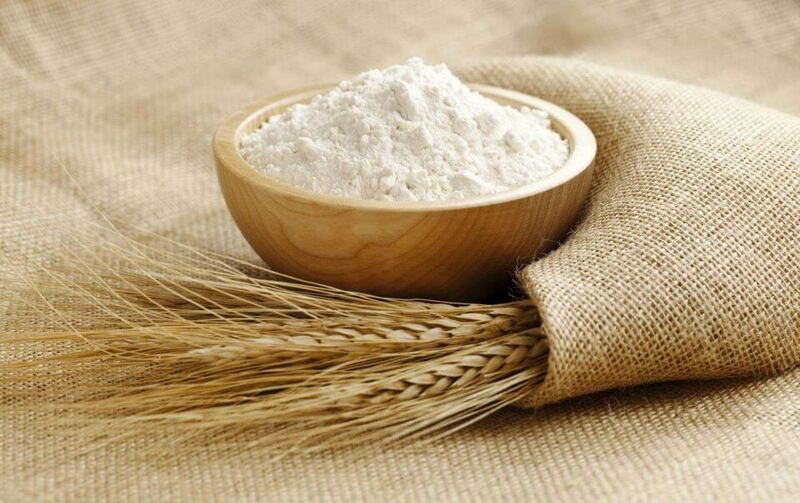 IA "APK-Inform" during the monitoring found that many of the largest flour millers raised the selling cost of a strategically important product - flour. The processors claim that this is a compulsory measure, because everything has risen in price: the purchase of raw materials, utilities, the cost of transportation. It is clear that such a turn will entail another explosion of prices in retail trade and not only for flour, but also for bread, pasta, and confectionery.Detailed information can be obtained from the subscribers of the weekly news "Agro-market", the magazine "APK-Inform" and "Agrodeni", subscribers of "APK-Stat" and AWR. Register and keep abreast of the latest developments. Which crops most affect the depletion of the soil?